Smoke Vent Systems are proud to announce that we’ve been awarded the ISO 9001:2015 certification – the global flagship standard for quality management – as checked and awarded by the British Assessment Bureau. The ISO is an international, non-government body which encourages businesses to adhere to the standards of all of its one hundred and sixty four national standards bodies. 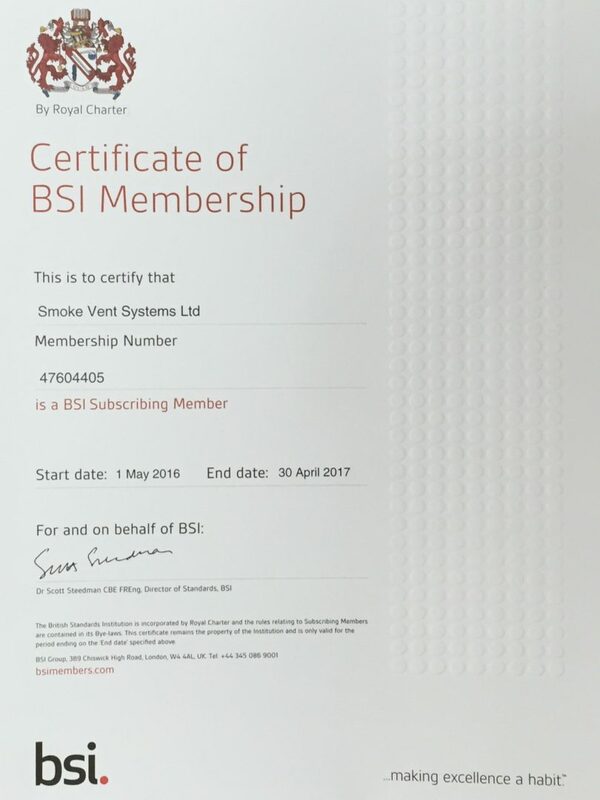 This certifies that Smoke Vent Systems have exceeded the requirements for a quality management system, and that we have met the highest standards of global business systems. A large part of this certification is the enhancement of customer satisfaction through effective business systems, constant improvement and the compliance and assurance of customer service and commitment to your statutory and regulatory rights. Whilst it may sound like a bit of a mouthful, it can be summarised as dedication to excellent customer service – so as a company who pride ourselves on providing the best customer support, we’re thrilled to have been recognised!  This also certifies that we are a provider of high quality products and services which consistently exceed expectations whilst meeting all customer and applicable statutory and regulatory requirements. This is of particular importance in an industry such as fire safety, where low quality products and slow or ineffective servicing can increase the risk to the occupants of your building. By achieving this global standard, Smoke Vent Systems are certified across all ninety five member countries of the International Organisation for Standardisation as being a high quality, safe and efficient supplier, installer and maintenance service company for fire safety equipment. We are committed to providing the highest quality of products are services to all of our customers, both new and existing, and will continue to invest and improve our systems for the betterment of both our staff and customers. For more information on the ISO 9001:2015 standards, or the International Organisation for Standardisation, you may visit the ISO website. We now find ourselves almost three months removed from the Brexit vote which divided the nation and parted the opinions of industry experts and general populace alike. But with the ballots cast and the post referendum panic reaching its decline, calmer heads can begin to predict what a post Brexit world actually means for the UK’s fire safety industry. With Article 50 still shelved in favour of a more cautious and tip-toed approach to European separation, change may not be imminent, but as an industry dealing in risk assessment and planning, we can all appreciate the value of foresight and preparation! It is no secret that EU legislation was a key point during voting, with health and safety and workers’ rights being touted as a key reason for remaining, but are we actually likely to see regulatory changes moving forward? In truth, wholesale overhaul seems unlikely for a nation which leads the way in health and safety across Europe. With Britain being recognised as the gold standard for European health and safety – particularly in fire safety – any great changes would seem an unnecessary and wasteful prospect from a government eager to stamp its name across a brave, new Britain. There is a real sense of, “If it’s not broken, don’t fix it”, and any great reform of the regulations is likely to cause some major backlash from across the wider industry. 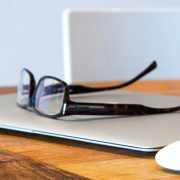 Ultimately, any great changes will need to benefit both the industry and its customers as a whole, minimising the chance of great industry movement, but whilst our industry still complies with EU legislation that forms the basis for our guidelines, we still have to be prepared for some potential turbulence moving forward. With Theresa May suggesting a potential activation of Article 50 around March of 2017, there are still a few months left before any legal or regulatory changes can be decided and brought into effect. Whilst Britain remains within the EU, any EU legislation will be adhered to as strictly as it ever was, and only once we break from the larger EU pack can we expect to see differences in legislature creep in. 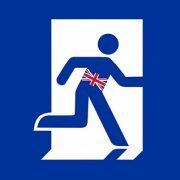 Whilst the EU will no doubt retain its existing fire safety regulations, Britain has the opportunity to repeal, reform or retain any of the EU regulations currently imposed on it. With this said, any great reform of the Fire Safety Order seems an unlikely prospect, and with EU regulations lining up perfectly alongside British Standards, there remains no theoretical reason for any issues to arise in the immediate future. In practice, however, any change in EU rulings would see Britain adhering to separate standards to the EU states. This would require Britain to either adopt EU regulations despite its diminished influence over EU law, or see a potential drop-off in European trade in the not too distant future. If Britain is to trade with Europe, we shall have to remain tied to the unified regulations imposed across each member state. It is worth noting, however, that standards of compliance across Europe, whilst theoretically harmonised, still show variations in practice. Most countries will choose to acknowledge a national standard over the EU imposed regulations, which remains a common practice throughout the wider European state. As such, Britain’s high standards make them unlikely to fall outside of the scope of European legislation. Britain’s relationship with the EU, could be about to change in a big way, and trade will be a key point in the discussions. EU ministers have made no secret of their beliefs that Britain must see harsh penalties for leaving the EU, and most would agree that this is most easily implemented in the form of diminished trade agreements. With the pound falling in relation to the Euro, prices are already increasing with regards to the buying and importing of EU goods, but it seems an educated guess to suggest that potential import fees and further taxes may see an even steeper rise in the cost of importing and exporting goods. This could be compounded yet further by potential limits and caps on the volume of goods that the EU is willing to import fro the UK, which could limit exports to mainland Europe, decreasing the value of our trades to other European nations, and perhaps put a greater importance on the volume of nationwide trade. Whilst the EU may be looking at the possible imposition of trade sanctions, there is of course an entirely separate group of nations available to trade with, and no EU legislation need be followed in doing so. Britain will look to re-engage with the commonwealth countries, such as Australia and India, as well as wider and fast growing nations such as China and Brazil. It is no secret that trade deals move faster and more efficiently with smaller groups, as fewer barriers to trade are recognised. Consequently, it remains a distinct likelihood that with EU legislation and partners removed from the picture, agreements with a wealth of other nations can be implemented far faster, providing access to a potentially greater volume of people. China and India alone, represent some three billion people – six times more than the five hundred million people of the EU states. This provides an enormous potential for customers and trade partners which may otherwise have been blocked or ignored; and without EU legislation, the terms of negotiation remain firmly in the hands of the British government. Well, there’s really not a lot that can be done, and nothing is set in stone until negotiations cease and Article 50 is triggered. Should we prepare to protect our UK based clients? Should we be looking at slowing our UK exports? Should we be excited at the prospect of a larger, more global market? Only time will tell; so until then, it’s probably best to cross our fingers and remember that old, quintessentially British saying… Keep calm and carry on. 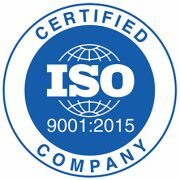 Smoke Vent Systems are pleased to announce that we start our ISO 9001:2015 accreditation in June. Provided by the International Organization for Standardization, ISO 9001 is the gold standard of awards in quality management, helping businesses to be more efficient, and more importantly, achieve even greater customer satisfaction. As we continue to expand and diversify we decided it was a good time to start ISO accreditation to ensure our processes and policies are all in place and running efficiently. As we progress with this, updates will be added.